Ensuring the safety of your premises and colleagues from a fire is an important step that must be taken when running a business, no matter the size and scale. Our customers quite often inform us that having a fire risk assessment and ensuring it is up to date can be time consuming and costly. However, all companies with more than five employees must have a fire risk assessment and must have it reviewed regularly as it is against the law not to do so. Fire Guard Services Ltd have been in the fire protection business for decades now and have been guiding customers and businesses through this process since the start. We understand how important keeping a business legal and informed is and we can make the entire process easy and stress free. More important than keeping the business legal and informed, it can also potentially save people’s lives. Our risk assessments include a full survey of the building and assessment of the activities that your business carries out on a daily basis. 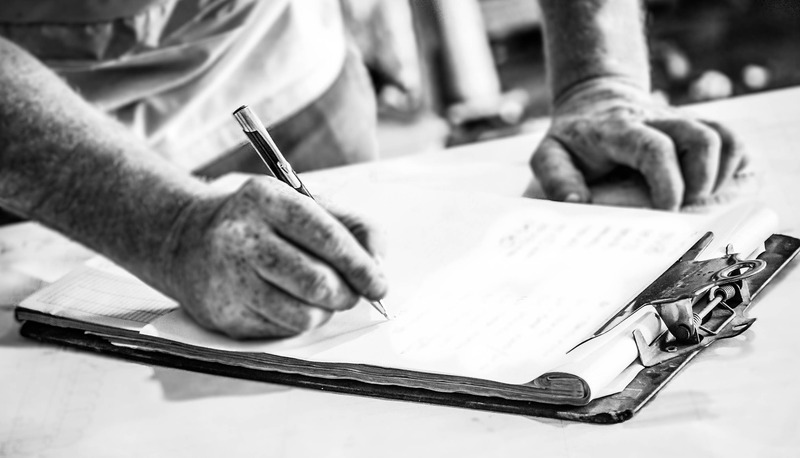 At the end of the risk assessment, our engineers provide a detailed report complete with documentation, plus a full advisory service in which our engineers give advice on any remedial works required to ensure your premises are safe. Our risk assessors are all IOSH (Institute of Occupational Safety & Health) qualified and have over 10 years experience in the Fire Brigade so rest assured that your business will be assessed professionally and properly.